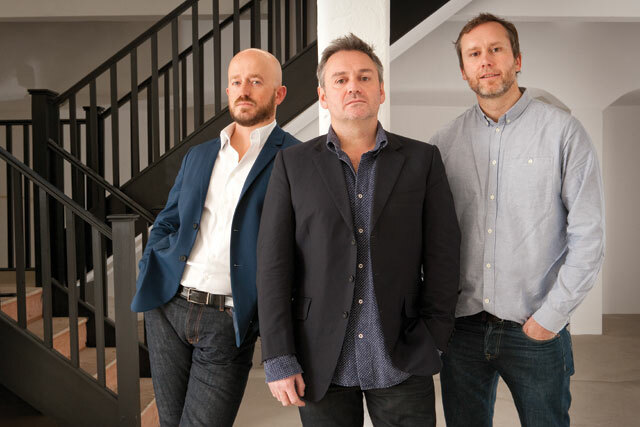 The former Publicis London chief executive Neil Simpson and executive creative director Tom Ewart have joined forces with Neil Hourston, Grey's former chief strategy officer, to launch an agency. Based in Marylebone, London, The Corner opens for business with a staff of around ten. It does not yet have a founding client, and will be independently funded by its founding partners. Simpson left Publicis London in March last year, having run the agency for just over three years. Before that, he had worked on the client side for Vodafone, Adidas and Coca-Cola. Ewart resigned from Publicis London last June. During his time at the agency, he was responsible for creating the award-winning "Mégane experiment" integrated campaign for Renault. Hourston had been at Grey for two years before quitting last May. Previously, he had spent ten years at TBWA\London, where he worked on brands including Sony PlayStation and Müller. Simpson said: "We intend to bring advertising, technology and popular culture together from the beginning. There are agencies doing individual combinations of these, but no-one is committed to blending them all."